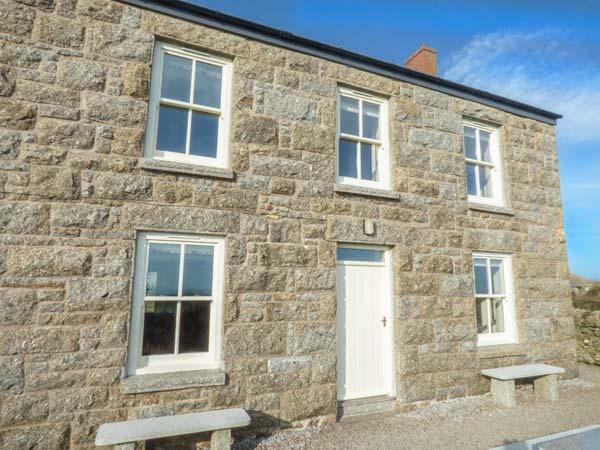 Kemyel Wartha Farmhouse in Mousehole is situated by the coast in Cornwall, a home suitable for 6 people with 3 bedrooms. Great for a coastal holiday, Kemyel Wartha Farmhouse is a self catering property near the beach front and Kemyel Wartha Farmhouse comes with broadband. 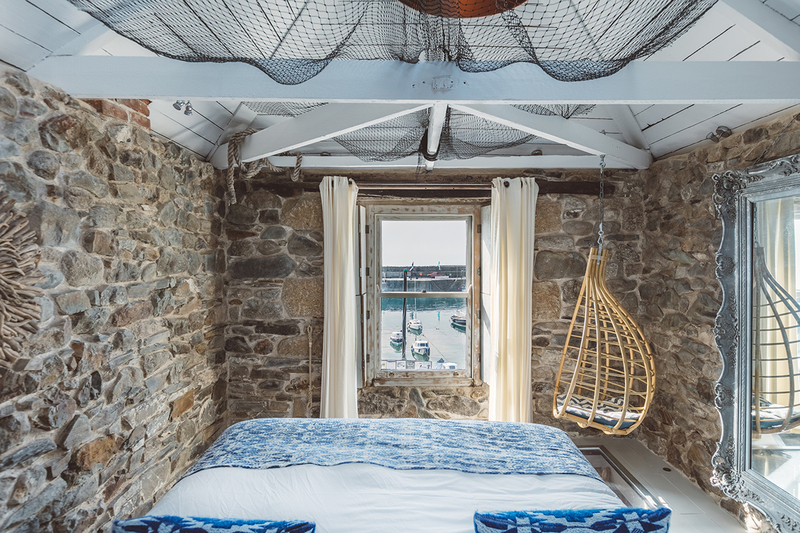 Harbour Lights in Mousehole is situated on the coast in Cornwall, a self catering cottage sleeping 6 individuals with 3 bedrooms. Outstanding for a beach holiday, Harbour Lights is a self catering holiday home, near the seaside and Harbour Lights offers broadband access. 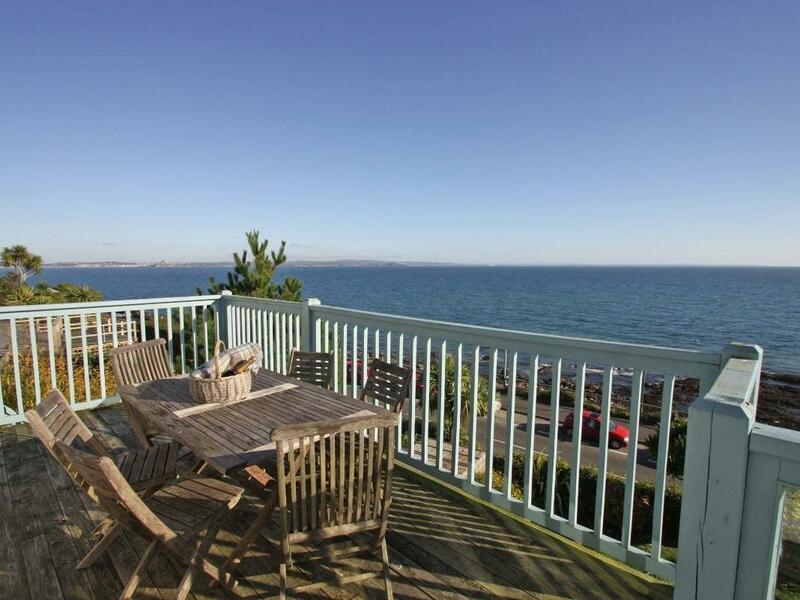 A welcoming property in Mousehole, Amarrah is excellent for 2 people and located in the appealing location of Cornwall. 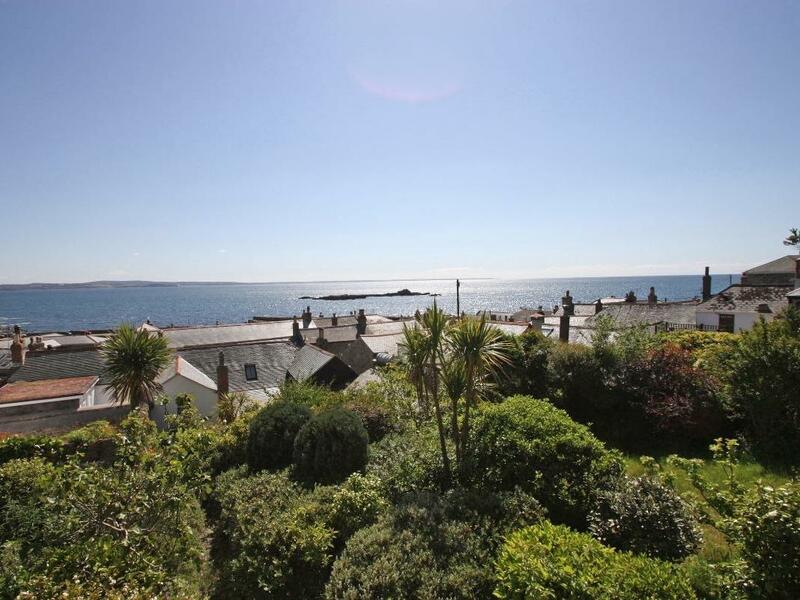 Lookout is a cottage by the coast in Mousehole, pefect for a seaside holiday. Lookout accommodates 6 and has 3 bedrooms and is excellent for relaxing by the beach, Lookout also does not take dogs. Trecarrell Cottage in Mousehole is situated near the coast in Cornwall, a holiday home accommodating 6 guests with 3 bedrooms. Superb for a holiday by the coast, Trecarrell Cottage is a self catering holiday home, on the coast and Trecarrell Cottage provides Wifi. Wootton Gray in Mousehole is set near the beach in Cornwall, a cottage that sleeps 6 individuals with 3 bedrooms. Outstanding for family beach holidays, Wootton Gray is a holiday let near the beach and Wootton Gray comes with WiFi broadband. 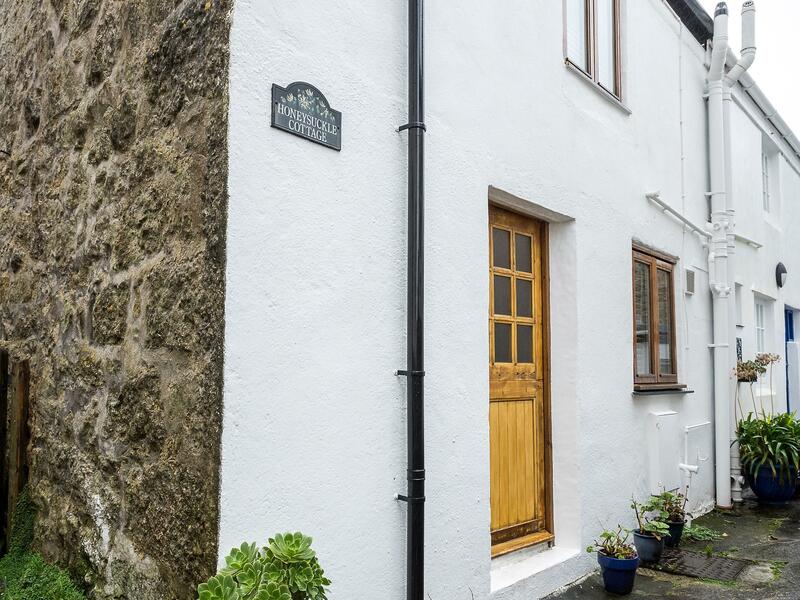 Calac Cottage in Mousehole is situated near the beach front in Cornwall, a holiday cottage accommodating 4 guests with 3 bedrooms. Ideal for a coastal holiday, Calac Cottage is a self catering property by the sea and Calac Cottage has broadband. 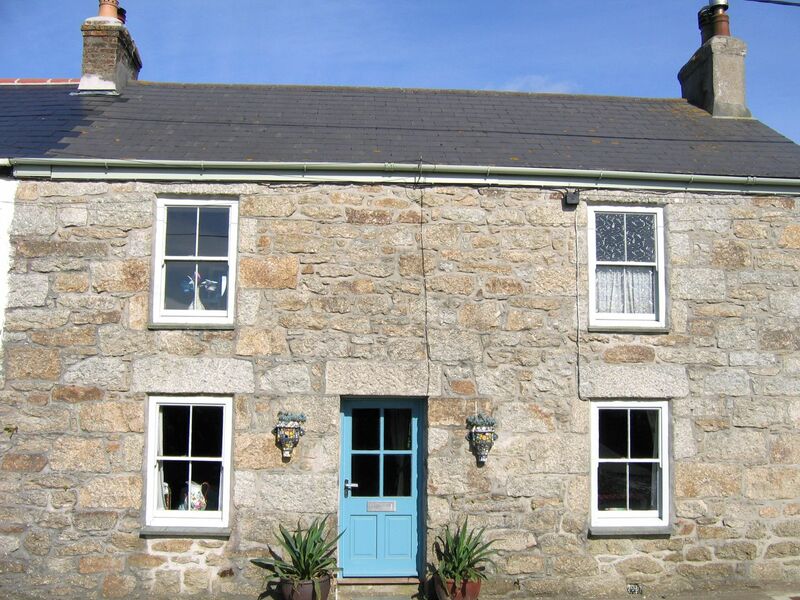 3 Trungle Cottages in Mousehole is a dogs welcome holiday let in Cornwall, admits pets and accommodates 5 people. Having 2 bedrooms and 1 bathroom, also is non smoking and you can view details and reviews for this dogs welcome property in Mousehole here. 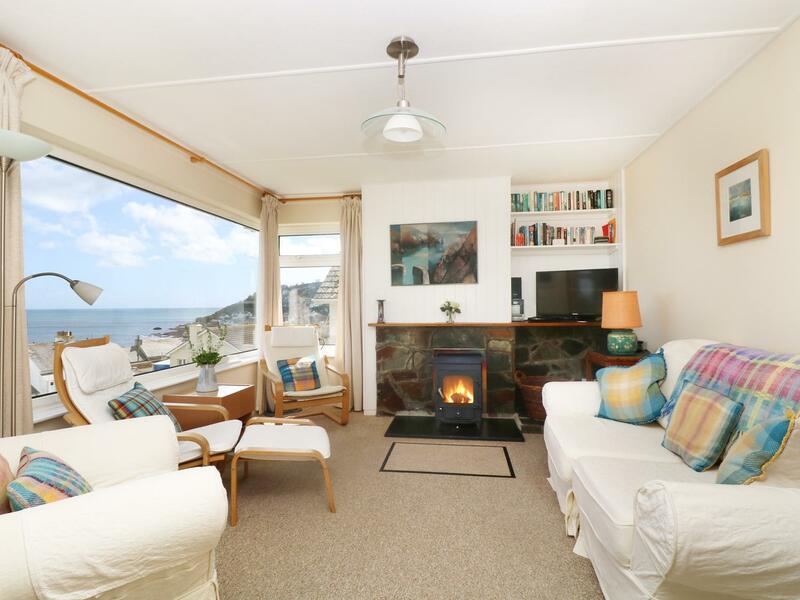 Clovelly Cottage in Mousehole is set near the beach front in Cornwall, a holiday cottage accommodating 5 persons with 3 bedrooms. Splendid for a beach holiday, Clovelly Cottage is a home by the sea and Clovelly Cottage does not provide WiFi broadband. 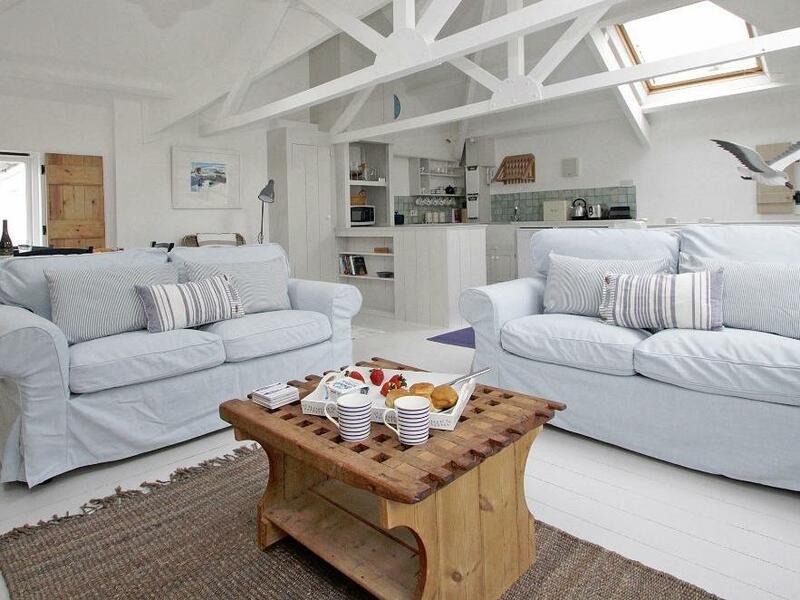 A dogs welcome holiday cottage in Mousehole, The Cottage sleeps up to 4 people. 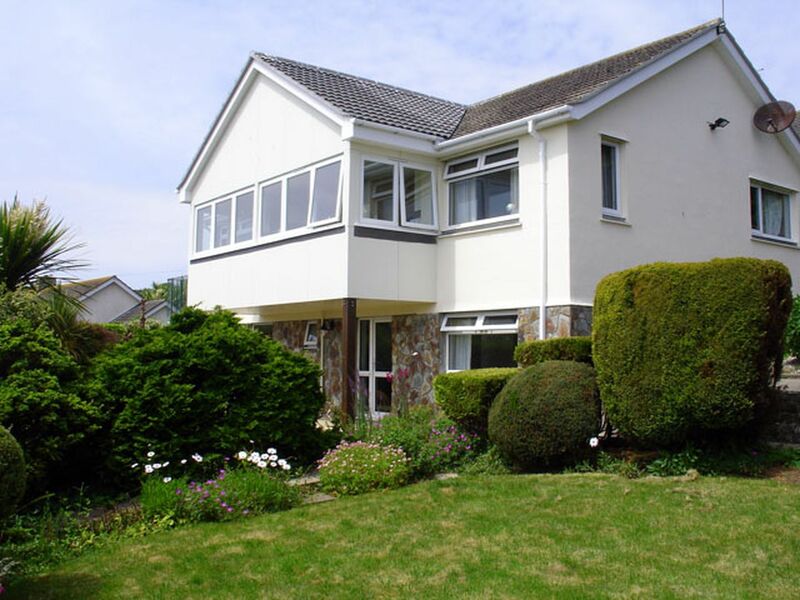 Superb for a family and dog holiday, view photos and details here. View photos and details for The Haven, a Mousehole self catering cottage that does not allow dogs and accommodates up to 4 individuals. 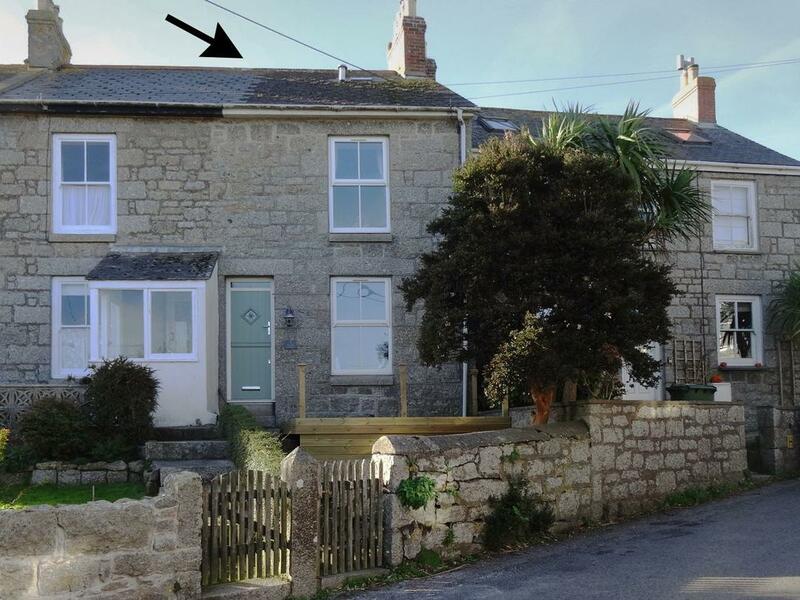 Accommodating 6 people in Mousehole, 1 Gwelenys Road is situated in Cornwall inc Scilly and this property does not take pets. 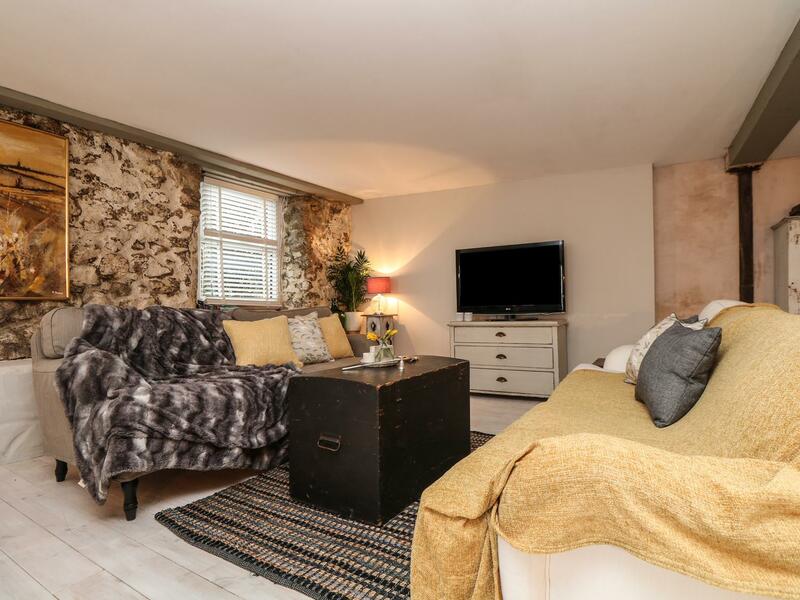 Mural Cottage is situated in Mousehole and is a self catering cottage that does not accept dogs, Mural Cottage in Cornwall inc Scilly welcomes up to 5 people. Clovelly Cottage is a dogs welcome holiday property in Mousehole, Clovelly Cottage welcomes dogs and sleeps up to 5 persons. 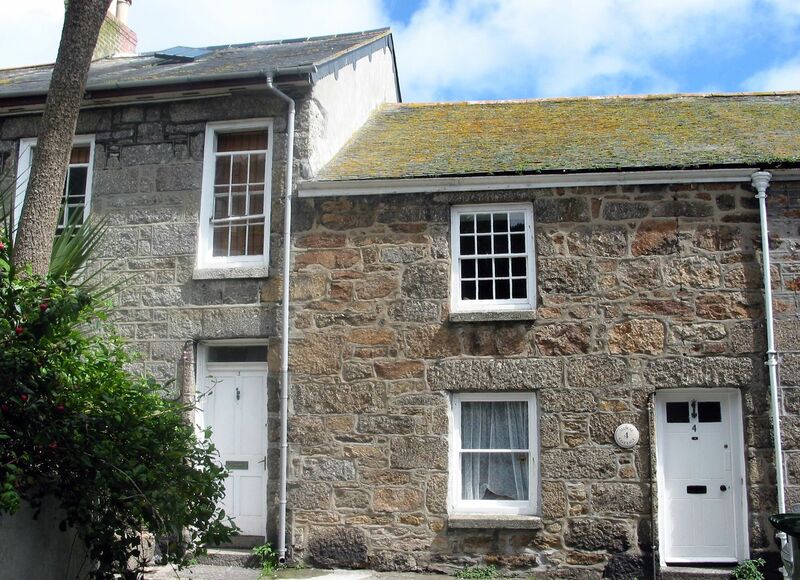 Find particulars for this dog friendly self catering cottage in Mousehole in Cornwall inc Scilly here. 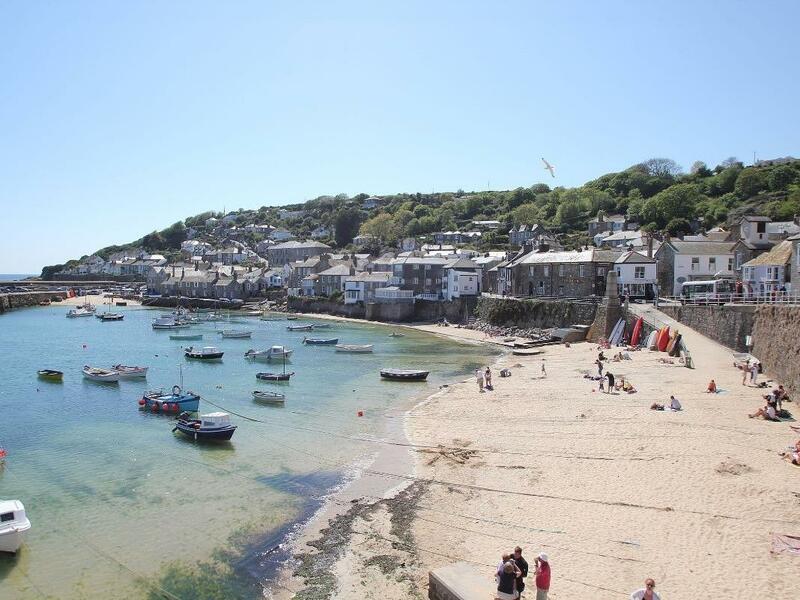 Accommodating 5 persons in Mousehole, The Mill House is situated in Cornwall inc Scilly and this property does not accept pets.